R.I.P. – Steve Coy of Dead or Alive – Cleopatra Records, Inc.
Steve Coy of Dead Or Alive passed away this weekend. The news was initially announced via Dead Or Alive Facebook group that Coy had been corresponding with regularly�as recently as mid April. 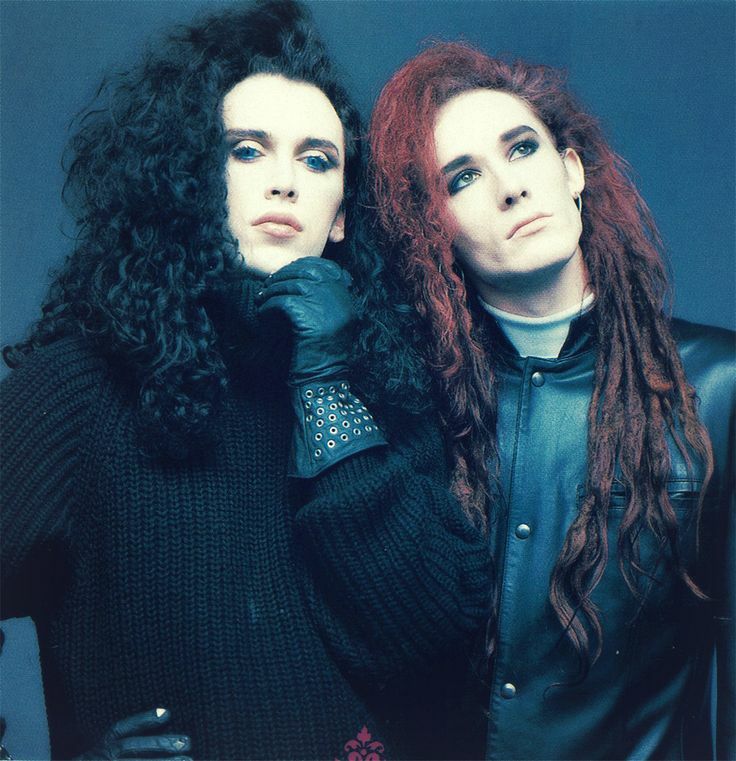 Coy was the face of Dead Or Alive�along with singer Pete Burns who passed away in October of 2016. Coy joined the popular New-Wave/Synthpop band in 1982, initially as the group�s drummer, eventually taking on the roles of guitarist, and keyboardist, and the band�s manager after pairing down the lineup to the duo of Coy and Burns.